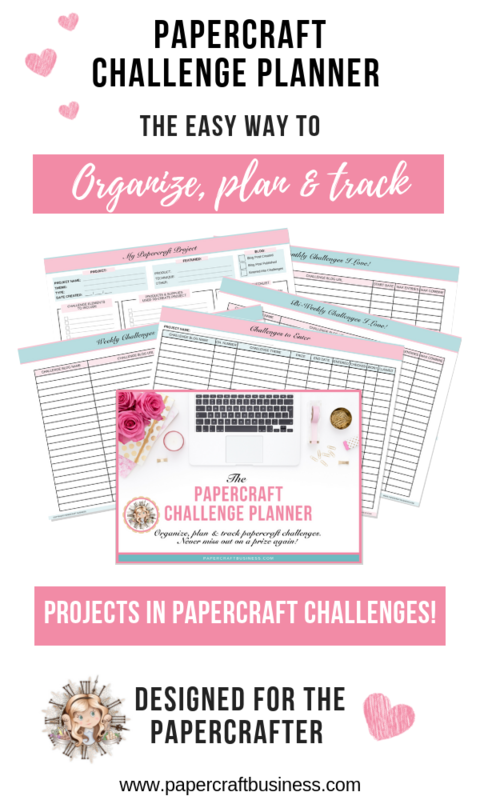 JOIN THE PAPERCRAFT CHALLENGE TEAM! We’re looking for some enthusiastic papercraft designers to join our new Design Team. There are now only 5 DT positions left that need to be filled asap. 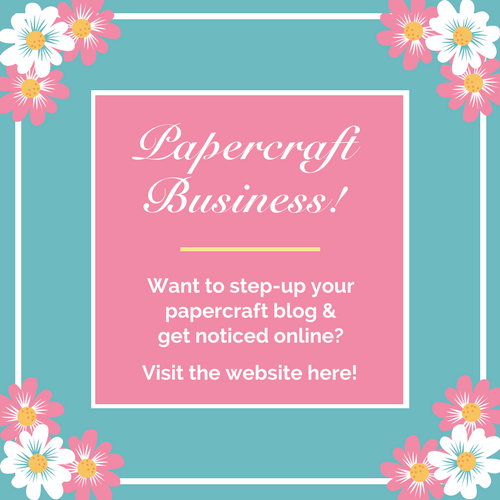 So, if you’re an avid papercrafter & have your own blog that you post to regularly, we would love for you to apply. The design team call is open to anyone, worldwide! Our papercraft challenges will be held at the beginning of each new month. – Promote both sites on your blog, Facebook, Instagram & Pinterest. – The DT term will be for 6 months. 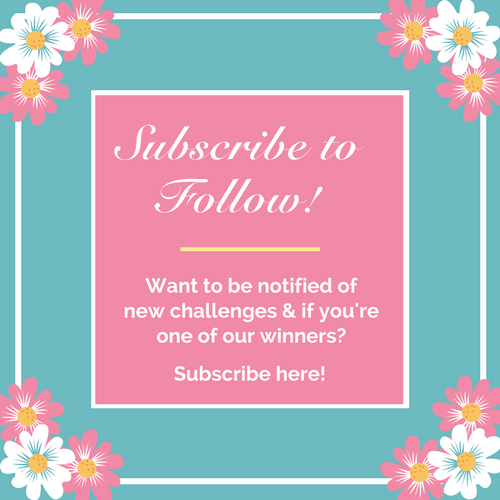 – Get the recognition you deserve for the beautiful work that you do! Our aim is to help you show off your skills, projects & talent to our audience so that you can gain more traffic to your blog & increase your follower network. – Make new friends with others who have the same papercraft interest as you when you join our FB group especially for our Design Team members. Want to become part of the Papercraft Challenge Design Team? Apply below (& don’t forget to add your entry to the Mr Linky). 1) Please send the following information via email to: lisa@papercraftbusiness.com with the subject line ‘Papercraft Business Design Team Application’. – Links to your blog & any other social media accounts you may use to showcase your work (such as Pinterest, Instagram, Twitter, Youtube, etc). 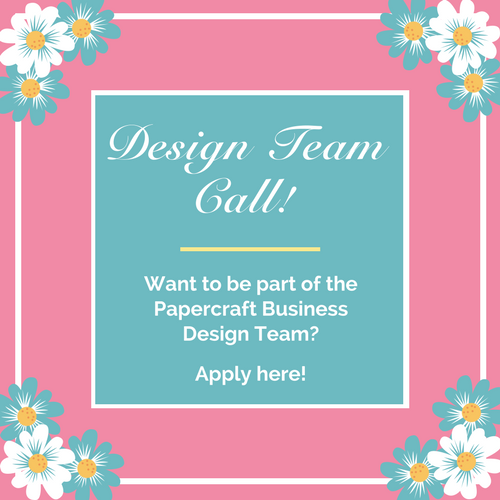 – Tell us why you would like to be part of the Papercraft Business Design Team, a little about you & why we should choose you as one of our DT members. ** Please don’t send any images as we will visit your blog etc to see your projects. Please pin this image. Sharing is caring. If you have any questions, please be sure to ask in the comments. Fabulous, Look forward to seeing your new challenge site. I would really like to join you. I am new to this and am working on gathering all the info. I would love to join, but I am very new still working on creating a blog. Sorry to report that my offline is becoming busy because of my job. I don’t think I’ll be able to invest enough time – so I’ll try for the next DT call! I’ll look forward to the challenges till then. Good luck!